If you’ve been in any type of accident or need your vehicle transported to its intended destination, you can rely on Emergency Towing Oakland to be there for you. The phenomenal team of towing technicians we cooperate with work 24 hours a day throughout the city of Oakland. Our heavy duty wrecker trucks can handle massive amounts of weight, and we can accommodate semi-tractor trailers without any problems. Accidents are very scary times, and it always helps to know that we’re on the road 24/7 keeping you safe. It’s hard to imagine the full impact of a collision, but it occurs on a daily basis. 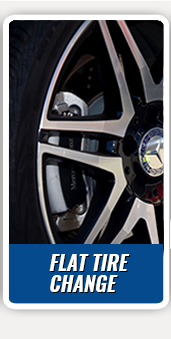 Our job is to arrive to the scene as quickly as possible to bring you and your vehicle to safety. You don’t have to comb the Yellow Pages in search of a trustworthy towing company anymore. We have an incredibly fast arrival time, and our rapid response time helps relieve some of the unneeded pressure when you’re stuck on the road. 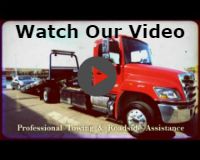 Our towing services include, wrecker trucks, heavy duty towing, long distance towing, luxury vehicle towing, accident removal services, light duty towing, flatbed towing, and 24/7 emergency roadside assistance. 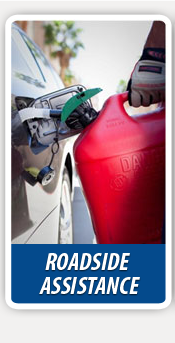 If your car has broken down anywhere on the road, we can be at the scene before you know it. Our expert roadside technicians have years of experience safely attaching vehicles, and helping people get their vehicles off the road. You also don’t have to worry about paying the full amount of the bill out of pocket. 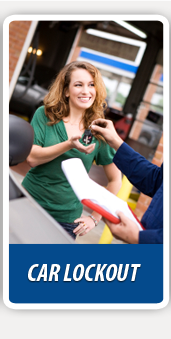 We offer direct billing, and work with all major insurance companies. You could be eligible to receive a discount per mile traveled, so make sure you contact your local insurance provider for more details. It’s our pleasure to assist with the paperwork as well. Whether you’ve been in a collision or have problems with your car battery, we’ll be at the scene to help out. 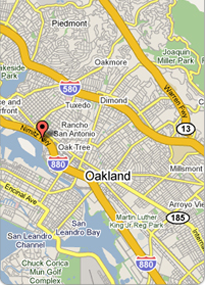 We have a fleet of wrecker trucks that encompass the entire Oakland city. It’s also reassuring that we’re available 24/7. Emergency Towing will provide you with a terrific quote beforehand, so you have the information in writing. We also offer the most affordable prices in the city. You can count on Towing Oakland to give you the five star treatment at all times. We have a section of satisfied customer testimonials that tell stories of our success. We’re honored to have been a part of each success story. Give us a call today, and let us come to your rescue in a hurry!